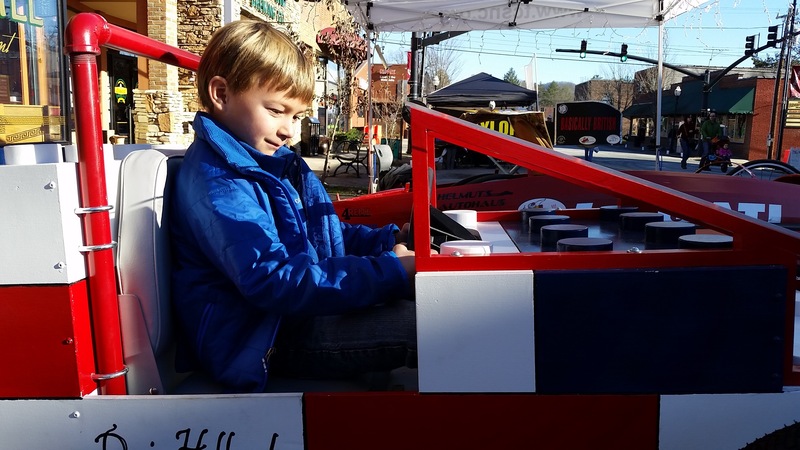 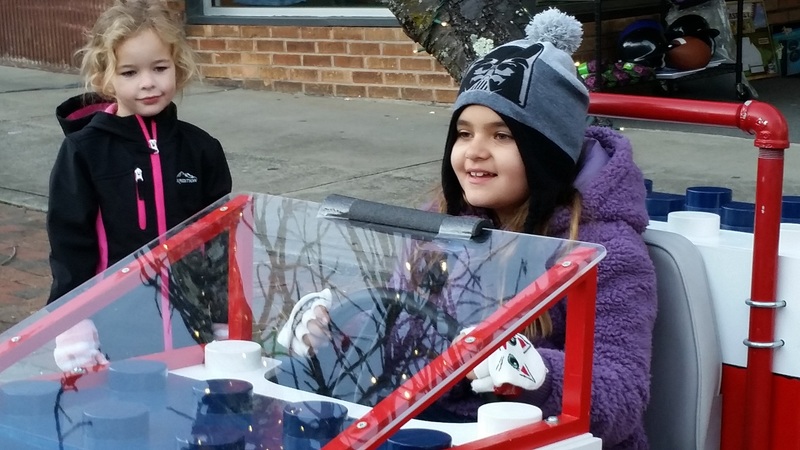 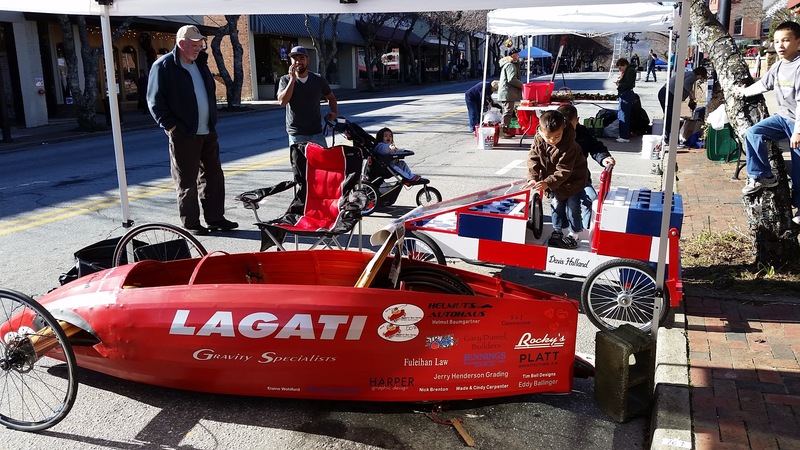 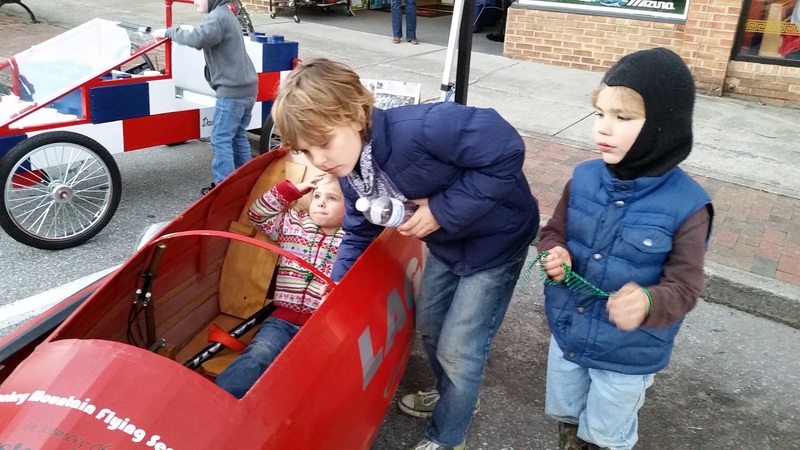 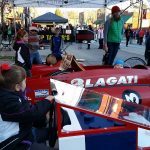 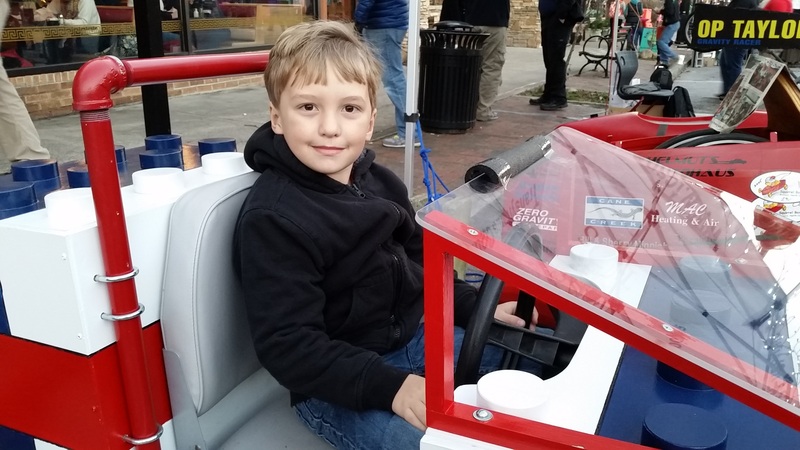 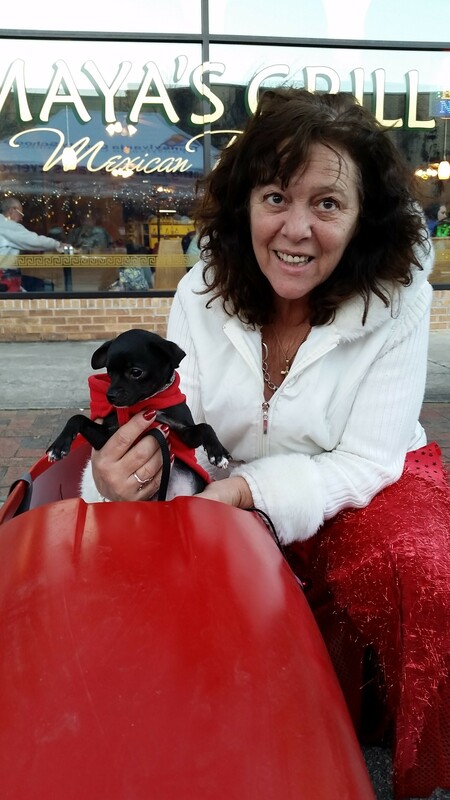 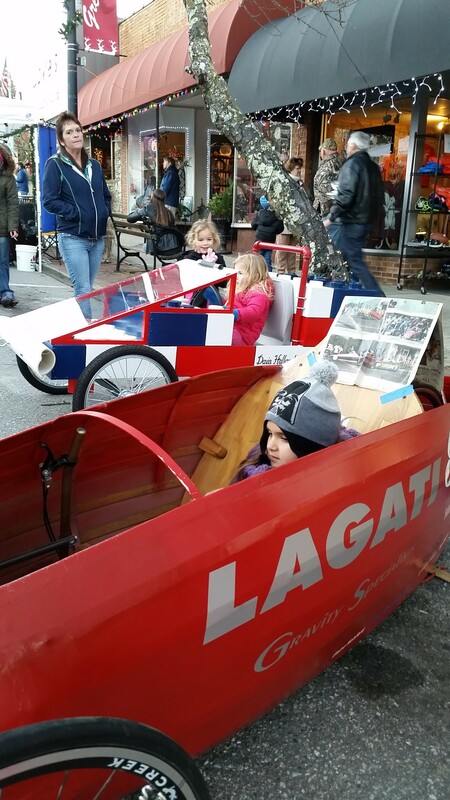 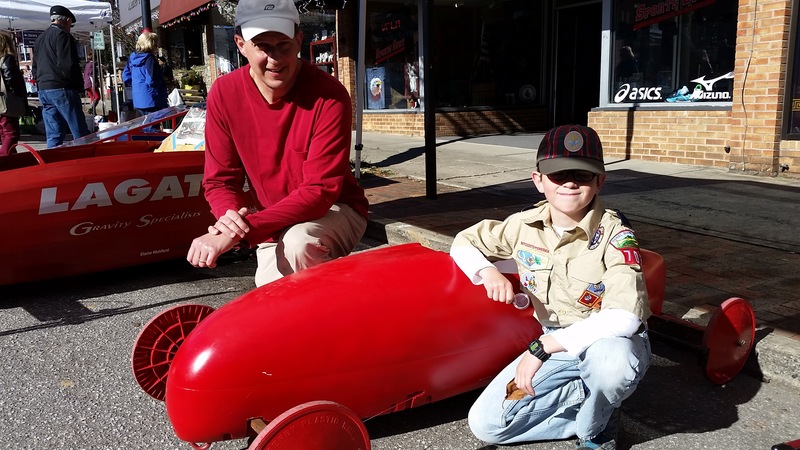 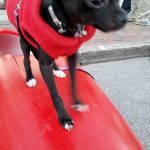 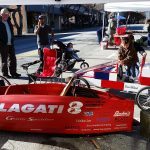 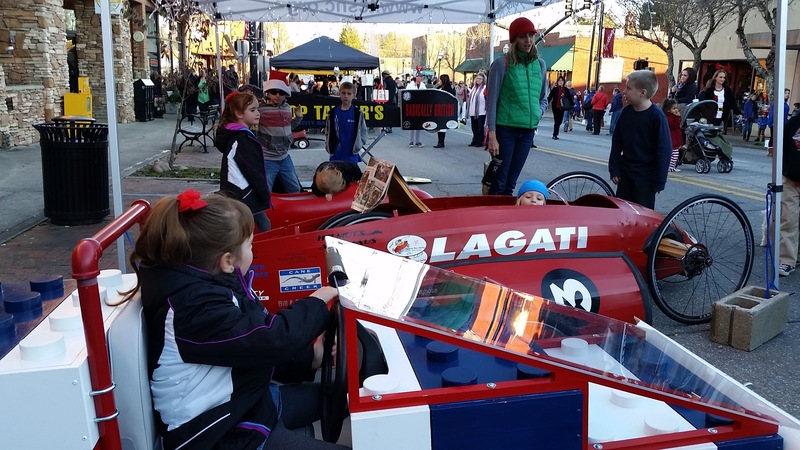 Thanks to organizers from Transylvania County schools, and a passel of committed volunteers, the 2016 White Squirrel Festival will once again host the Squirrel Box Derby! 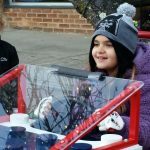 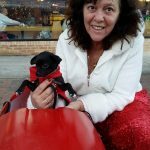 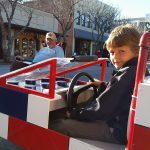 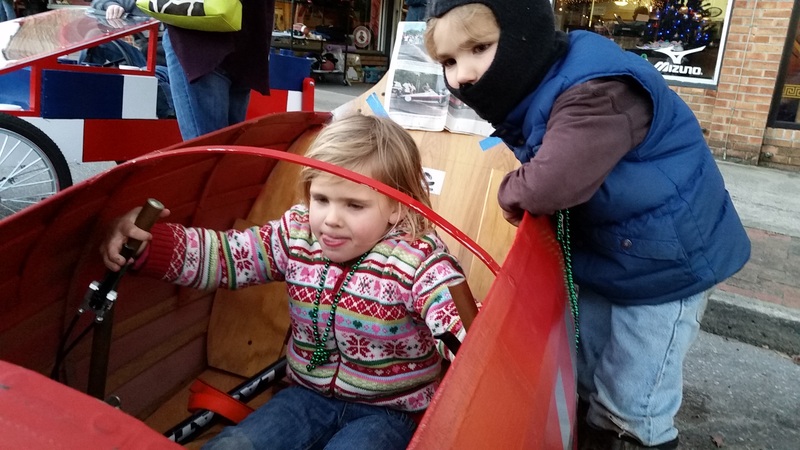 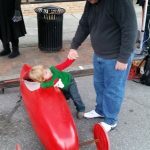 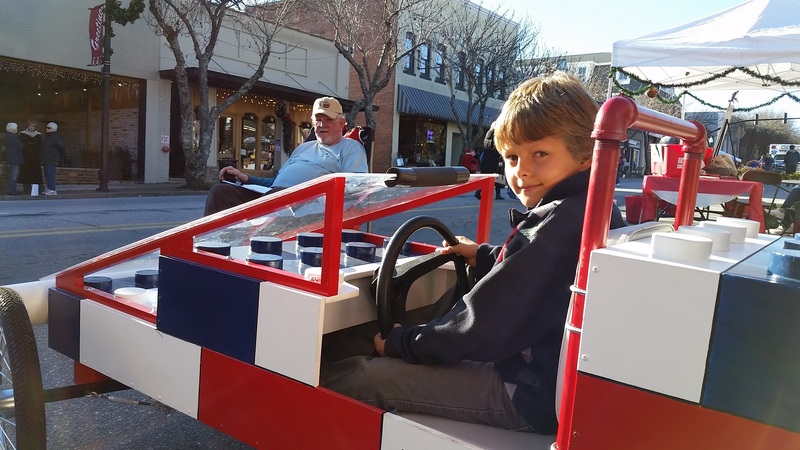 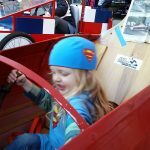 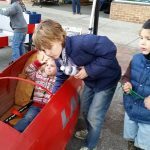 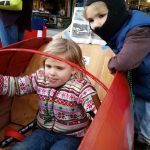 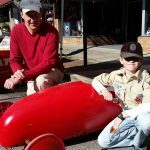 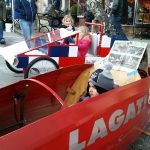 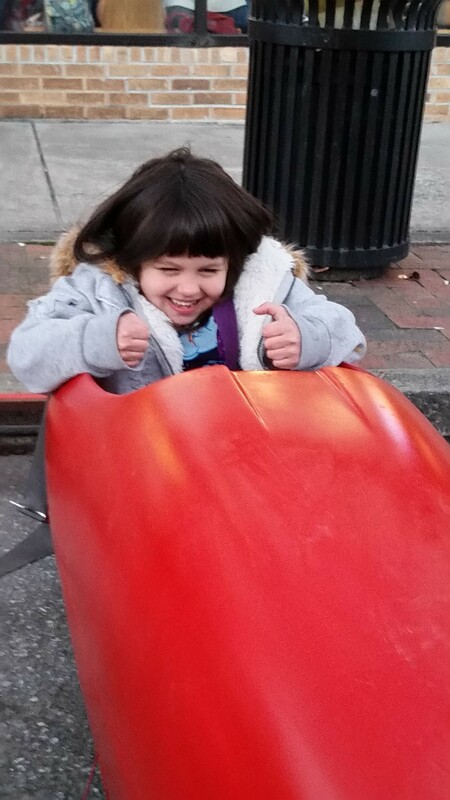 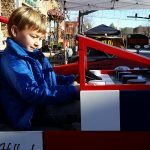 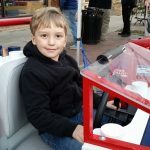 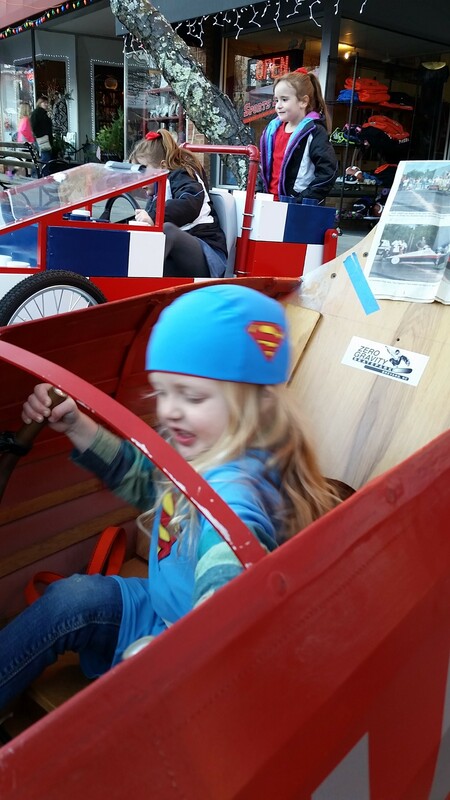 Winter is the time to get those karts built, and the guidelines are linked below. 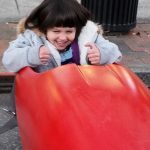 There is a workshop planned to help get you started – watch for details. 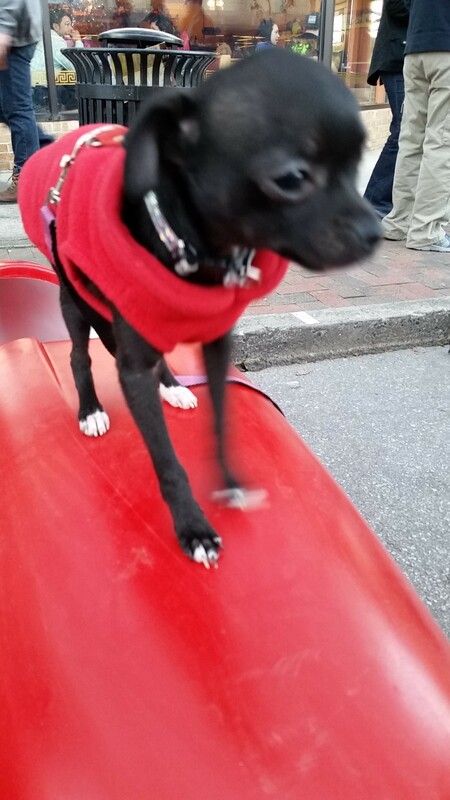 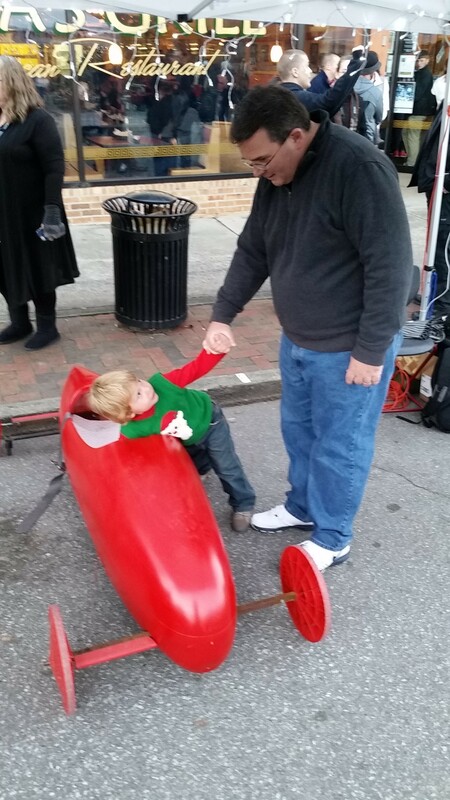 Here are some pictures from Twilight Tour where some awesome volunteers brought karts to show off!